Can Three-Way Weddings Legally Take Place? Triangular triads, throuples or whatever else you might call them, do exist, and their existence is much more common than you might think. A triangular triad usually consists of three consenting adults who are all emotionally and sexually involved with each other. Those in a three-way relationship may want wedding ceremonies to be performed to make their marriage legally binding. 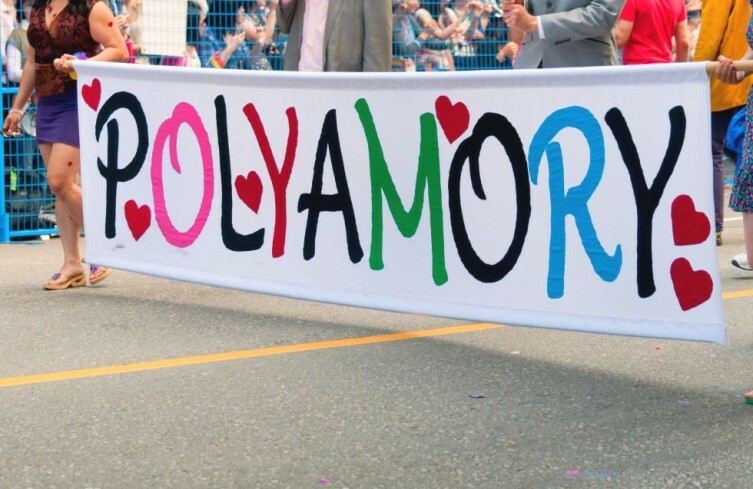 But the question arises: can poly weddings legally take place? Let’s explore this in detail. Can Throuples Opt For A Legally Binding Marriage Ceremony? 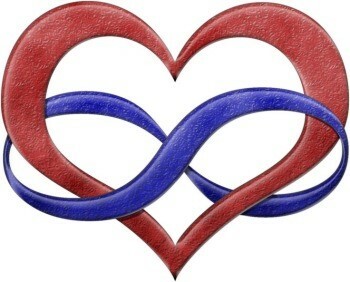 Polyfidelity allows a group to be intimate only with those who belong to the group. This can only be done through a strong understanding and commitment from all three persons. Most countries do not exclusively term three-way marriages as illegal. However, no country as such permits marriages between more than two people. There is also the legal issue of children that all three partners are parents to, as the non-married partner cannot get equal legal protection rights as those who are legally married. The law sees poly relationships as consenting adults who are dating or living together and nothing more. Wedding officiant from Oklahoma City, Tinsley Lee, believes that this should change, as those with the desire to get married should be able to do so. Practically speaking, the legal procedures for a gay marriage are almost the same as that of a straight marriage. The rights and liabilities given to a gay couple who have been legally married are already decided. The model for how the legalities of a polygamous marriage would work are undecided. The rights and duties of three partners to each other are not decided, as well as if they want to add more people into their marriage or if one partner wants to get divorced do the rest get divorced as well? There are many things that need to be taken into consideration, and it may take years before the legalities of a three-way marriage can be established. Oklahoma has legalized gay marriages, thus it may be possible to hire a wedding officiant from OKC who can help to guide you on how to go about a three-way marriage. Can A Wedding Officiant Conduct A Three-Way Wedding? Verbal ceremonies are constitutionally protected, thus if throuples want to get married, they technically can get a wedding officiant from Oklahoma to officiate their marriage. The only exception to this is if it is to defraud the government or any person, as well as if one of the persons is underage.